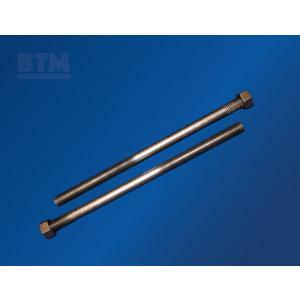 BTM stocks a full-line of standard Welded Straight Anchor Bolts for immediate shipment. We can also manufacture virtually any size from 10-24 through 4" diameters. These can be made in various grades in both ferrous and non-ferrous materials. 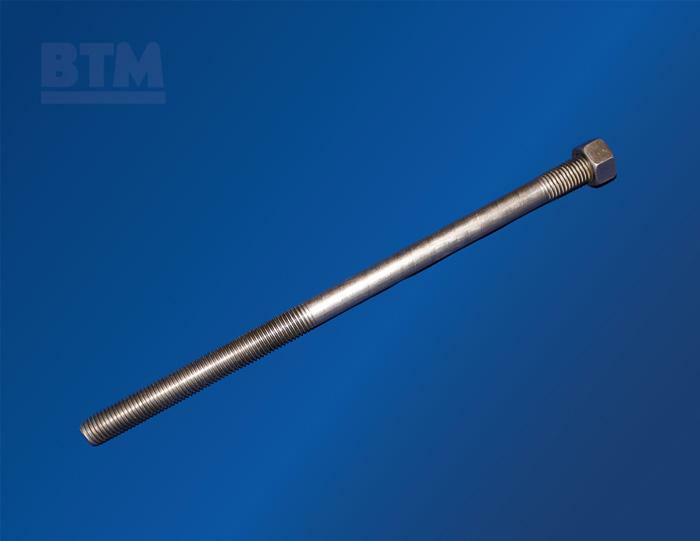 Standard Welded Straight Anchor Bolts have a Hex Finished Nut welded on the bottom and are also supplied with 1 (1) Hex Finished Nut and two (2) USS Flat Washers as standard. Heavy Hex Nuts and/or different washers are available on request. F1554 Grade 36 - Low carbon, 36 ksi minimum yield strength. 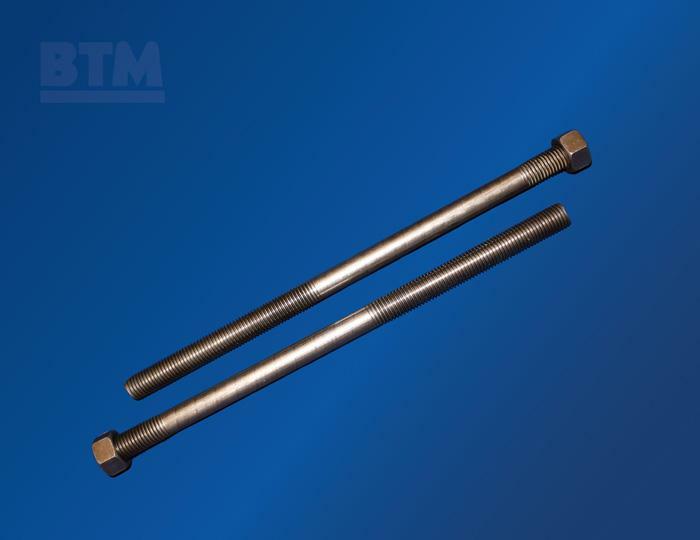 F1554 Grade 55 - High Strength, Low alloy, 55 ksi minimum yield strength. 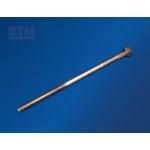 F1554 Grade 105 - Alloy, high strength, heat-treated, 105 ksi minimum yield strength.